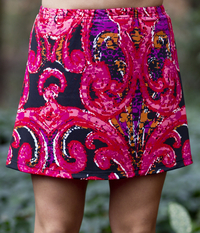 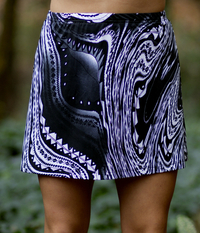 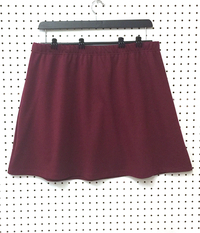 The A Line Skirt featured in Garnet with Shorts - NEW fabric, on SALE! 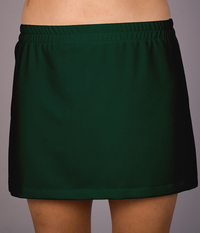 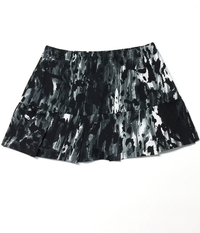 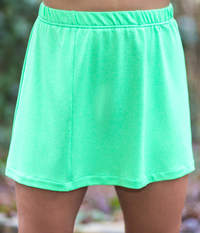 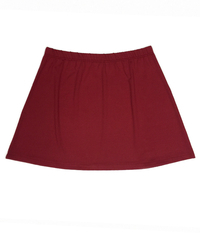 The A Line Tennis Skirt w/Shorts Hunter Green, Burgundy or Brown-Sale! 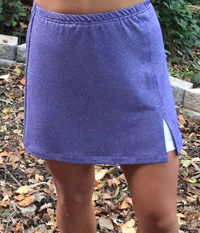 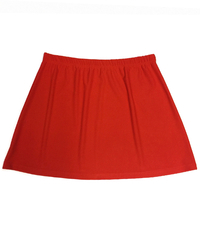 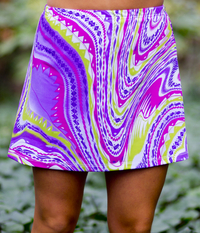 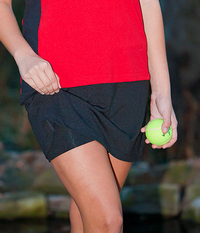 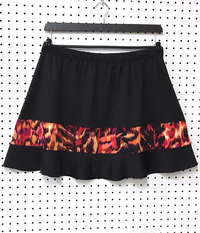 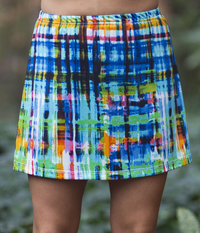 The A Line Tennis Skirt w/Shorts Paprika, Amber or Athletic Orange - SALE!